Hey Guyz, i am a noob themer and porter and trying to port some aosp apps to all android. RBWHATSAPP/GBWHATSAPP are diffrent whatsapp from original one. 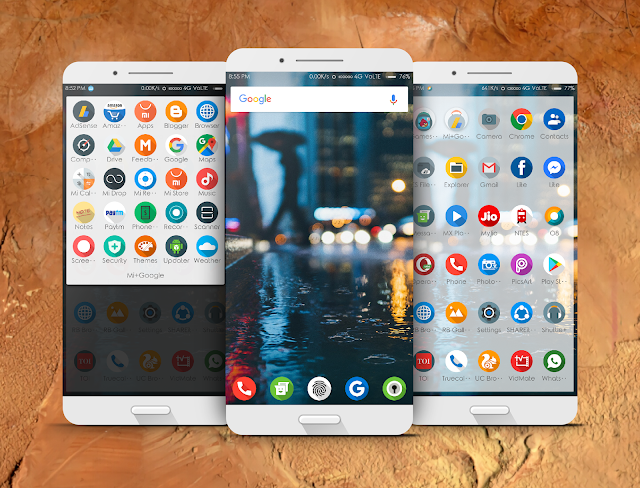 These whatsapp m.ods support customization and theming at a whole new level. Thats the main feature of whatsapp mo.ds by the way. 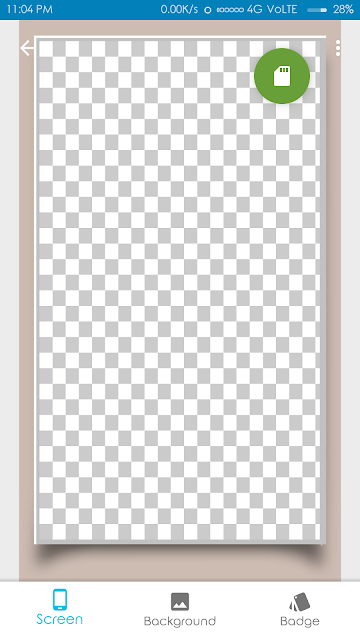 In theming, RBWAA supports- Front Main Chat Screen Calls Screen Status Screen Chat Conversation Screen Attach Pop up Emoji Bar Text Entry Bar Main Screen Header Chats Screen Header Notifications Pop up and more. So U can customize your RBWA/GBWA by applying any theme or make your own theme. 1.Go to download themes and Apply any online theme u like. 2.Download any theme from any site like rockmods.net, my theme. 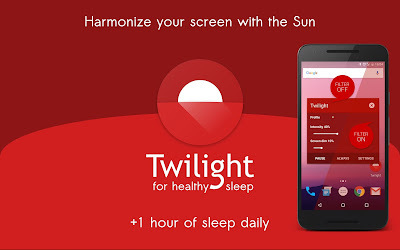 copy it to /internal storage/whatsapp/themes/saved/ and go to more options and load the theme. Use Category 1 2 3 4 5 6 7 8 in RBMODS / GBSETTING to make your own theme. 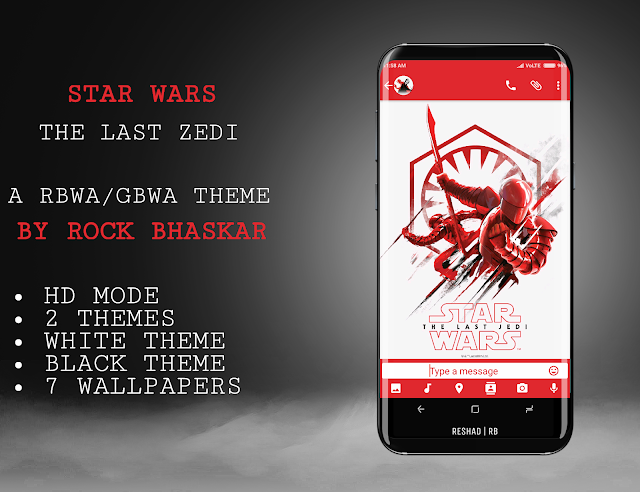 HERE I AM BACK WITH MY NEW THEME STAR WARS:TLZ . "Hey Guyz, RB IS BACK. GONNA PRESENT YOU, SMALLEST, FINEST, SIMPLEST PIXEL-OREO SETUP FOR YOUR PHONE IN JUST 15 MB. "WHEN THERE IS TALK OF LAUNCHER, WITH BEST FEATURES AND SMALLEST SIZE, I ALWAYS PREFER RB LAUNCHER(MODDED LP LAUNCHER)." "Hello Guyz, RB IS BACK. HISHOOT IS AN APP TO FRAME YOUR SCREENSHOT IN BEAUTIFUL DEVICES AND FRAMES. I am going to present you my hishoot template with 1080×1920 screenshot support. HELL YEAH, RB IS BACK.......!!! !